Proper filtration requires consideration of many conditions such as compressor size and output in cubic feet per minute (CFM) or liters per minute (L/min), ambient temperature and humidity, compressor type and the amount of oil/condensate that will need to be removed by the filters, required filter life and finally, and desired purity of the gas. 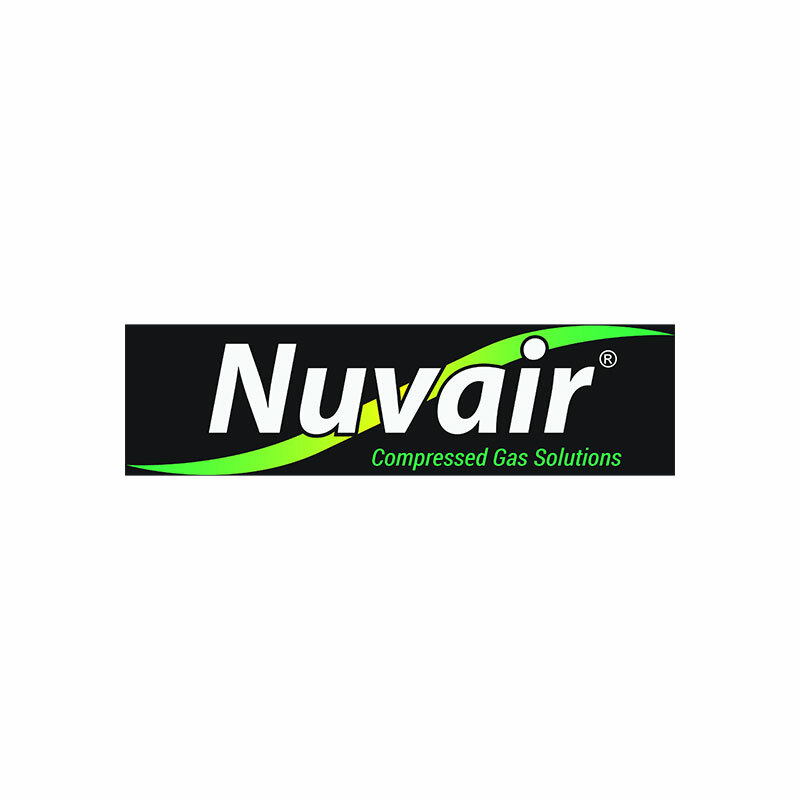 Nuvair can size your filtration system to meet any quality standard using our 15, 25 or 35 in towers. Larger systems can offer longer filter life, better gas quality, and a cost savings on the filters. This is done by using less expensive filter media for drying and extending the life of the more expensive final filter with active carbon and carbon monoxide (CO) catalyst.